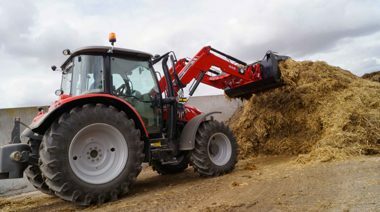 1700 – 5700 Series Tractors. Providing the right tools for every job. Delivering reliability and comfort with ease. 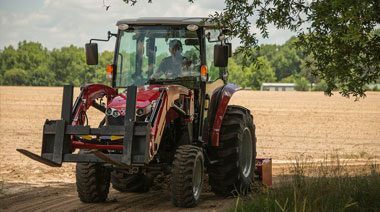 Delivering impressive performance with its rugged, big tractor features, and easy-on-and-off implements, the 1700 Series is the perfect tractor for any job. 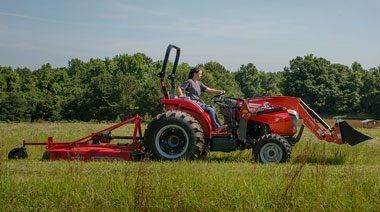 With practicality of a compact and added functionality of a utility tractor, 2600 Series is ideal for loader work, rotary cutting or any other rear PTO job that needs to be done. 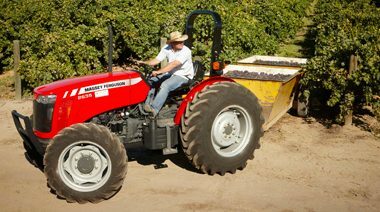 With years of innovation, Massey Ferguson utility tractors have gone heavy duty to conquer every job. 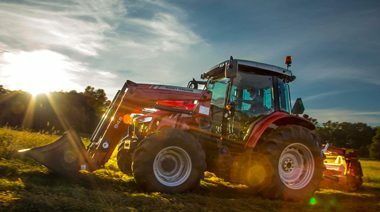 Whether it’s for rural lifestyle farming, professional or government use, the Massey Ferguson 4700 Series is the ideal tractor for loader work, mowing, hey production and any other job you can throw at it. 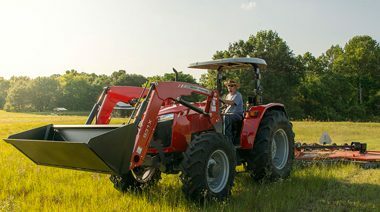 These exceptional new loader tractors are big on versatility, even in small spaces, thanks to their modern styling which is paired with the legendary Dyna-4 transmission and high-flow hydraulics. You’ve got a lot of jobs to do every day. With its smart and stylish design and extensive list of cab features, the 5700SL Series gives you more comfort, better ease-of-use and more power to get those jobs done right. Delivering innovation and capability in the perfect size. 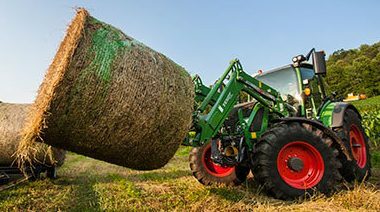 For more than eight decades, European farmers have known that a Fendt tractor purchase includes more than a rugged, efficient tractor, it includes the Gold Star Customer Care plan.